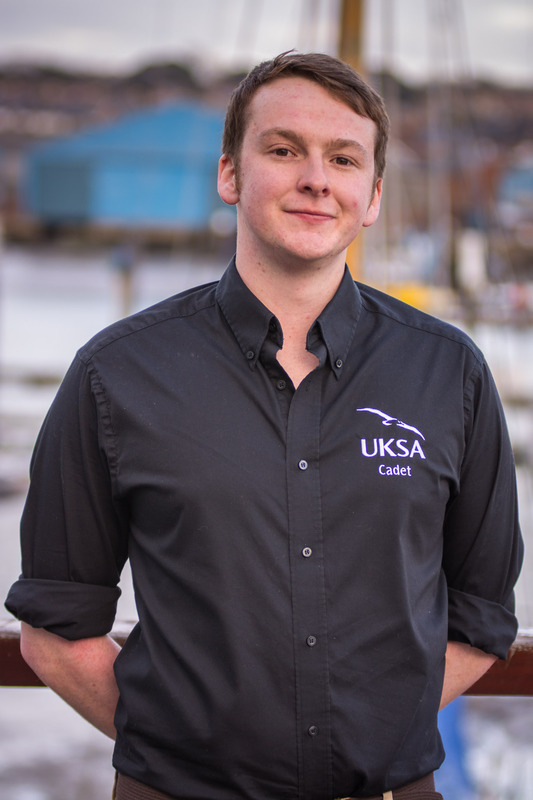 Dan Marks recently graduated from the first phase of UKSA’s Superyacht Cadetship – and was awarded the accolade of Captain’s Family Office Top Cadet. The 22-year-old is heading off to the Mediterranean next month to work onboard luxury superyachts, mile building and gaining experience before returning to UKSA for the next stage of his training. UKSA’s Industry and Cadetship Manager Emma Baggett said at the recent graduation ceremony that Dan was an asset to the Cadetship. She spoke of him as a man who has worked in the wider world and knows what he wants out of life and is prepared to work hard for it. UKSA chose Dan as the top cadet out of the 29 on his course, for sheer graft and determination. The award was sponsored by Captain’s Family Office. Staff will be following Dan’s career with interest and will look forward to his return to campus for the next phases of his training.